Each spring as the vines awaken from their short winter nap, the winery springs into action, too. Pruning and prepping to ensure the vines get the most sun possible to produce a bountiful harvest. And while summer is a popular time to tour wineries, here are six reasons why wine touring in spring is amazing. Get front-of-line access anytime when wine touring in spring. Most wineries in Kelowna operate year-round with seasonal hours, but start to expand their hours as early as March. If you’re driving, the parking’s good and easy, too. Check the Kelowna Wine Trails guide, or the winery websites, for hours. Who doesn’t love being first to try (or buy) something. 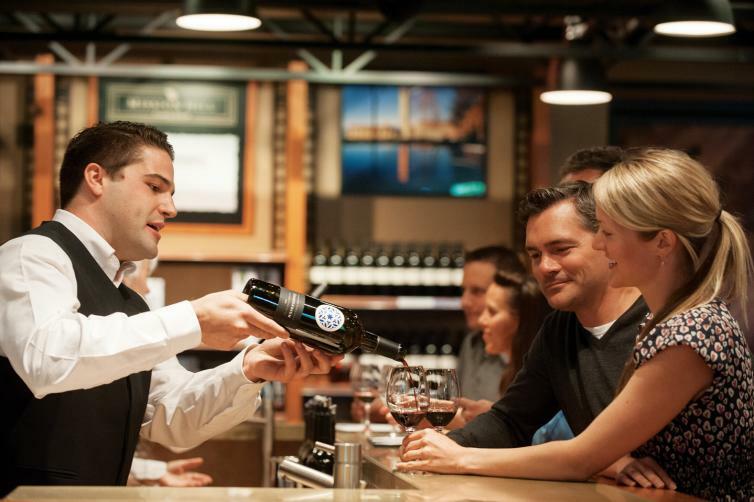 Be the envy of your social circles by being the first to enjoy some of the new releases from Kelowna wineries. 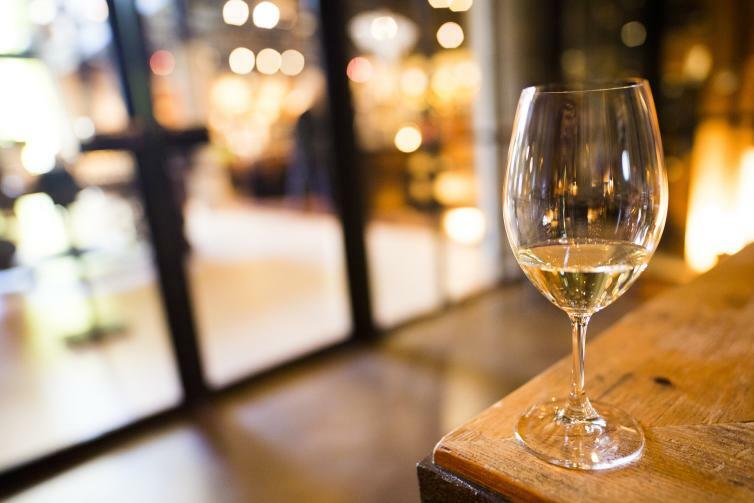 Spring is a terrific time for aromatic white wines (rieslings, viogniers, gewürztraminers – the wines that have the most vibrant bouquet), tour in the spring and pick up new releases to show off (paired) at your next dinner party. Kelowna’s spring is beautiful. The snow stays up on the mountain for those that want to ski, but down in the valley, blooms and blossoms happen early and last right into the growing season. When bud break happens, you know the beautiful bright spring green grape leaves are soon to follow. Seeing the fresh leaves against the sun-kissed lake makes for a pretty fresh Instagram feed. And there’s lots to do from golf to hiking to downtown shopping in between winery stops. Wine touring with your squad is fun, but admit it – it can be pretty fun to share your wine touring stories (and most recent wine finds) with your friends when you return home, right? 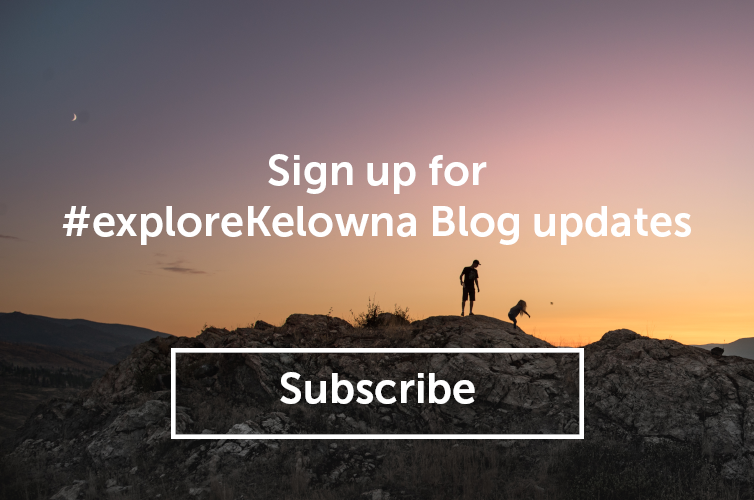 It won’t be hard to make them envious of the great time you had in Kelowna, and maybe you can convince them to join you on your next trip to Kelowna and the Okanagan Valley, too! 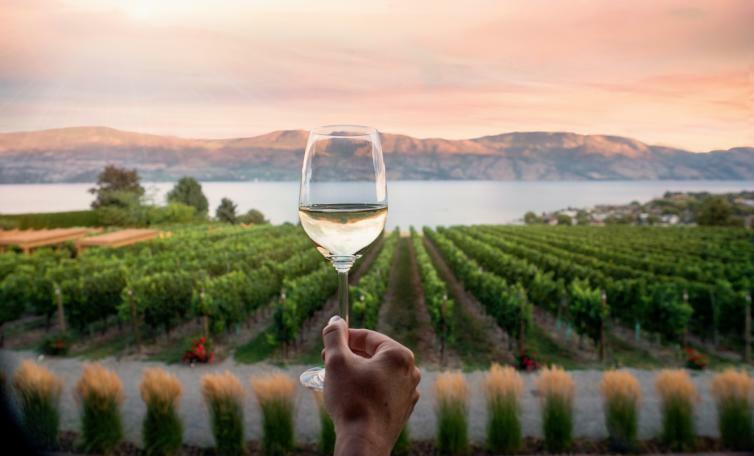 With five wine trails to help make wine touring easy, and a bunch of wine tour operators options from sommelier-led to pairing wine with some time on the zip-line, check out the wine pages of Tourism Kelowna’s website for ideas or to start planning.